A Dalit rights group on Thursday said the Comptroller and Auditor General’s (CAG) report presented in the Lok Sabha has highlighted the frauds and corruption currently happening in implementation of the Post Matric Scholarship Scheme in Punjab. The National Scheduled Castes Alliance (NSCA) said the CAG report has especially pointed to the misuse of the Post Matric Scholarship Scheme where the names of the scheduled castes students are being fraudulently used by private institutes and management to provide admission to private non-scheduled castes students. 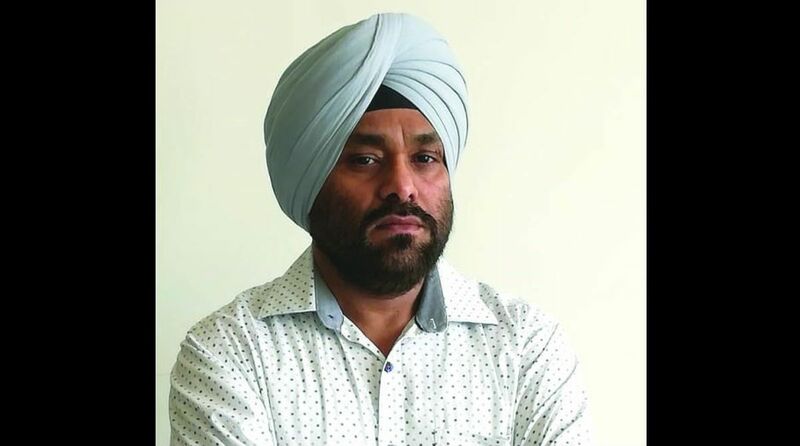 NSCA president, Paramjit Singh Kainth, blamed the state government for the misuse of the scheme meant for the benefit of the poor students but instead is being utilized by the private institutes with political patronage for their own greedy motives. “According to the recent report of the CAG presented in the Lok Sabha reveals that along with Punjab, five more States have been home to corruption in the post matric scholarship scheme, putting the future of poor students in jeopardy,” he said. Kainth said out of the 6.29 lakh scholarships granted in Punjab, names of 3275 students were misused to gain the amount for the scheme twice by the private institutes. Private institutes even charged registration fees, education fees, college fund etc on the Scheduled Castes students and still gained hefty amounts in their names under the PMS scheme, not providing any relief in return to those poor students, he said. CAG in his report revealed that between April 2012 and March 2017, private institutes in six districts of Punjab were monitored and it was found that an amount of Rs 15.63 Crore was misused by those institutes. “Management of these institutes has political patronage with bureaucracy working for them. Officials of the education department have failed miserably to control these private institutes and the state government has been inefficient in controlling the corruption going on in the scheme,” NSCA president said. He said it has been provided within the scheme that scheduled castes students will be provided with the relief amount deposited in their accounts but between the years 2012-2016, there has been a huge delay in the students getting any type of relief from the state government. Astonishingly the government in the year 2016- 17 till November 2017 has not granted relief amount to almost 3.21 lakh of students, Kainth said. “This anti-poor government does not even has the record of the students who have been granted the scholarship, checking whether they completed their studies or have had to leave due to economic or any other hardship. There is record of the amount granted in relief under the names of those students who have left their education in between,” the NSCA president said.